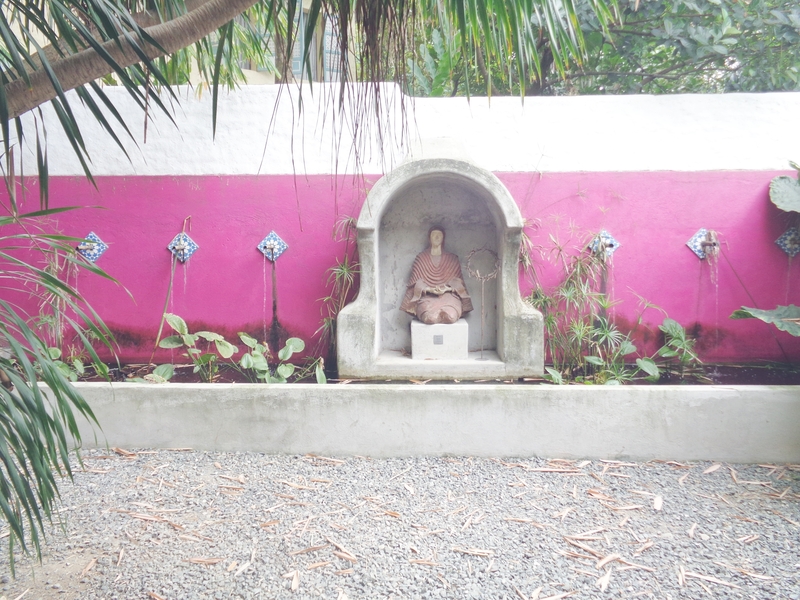 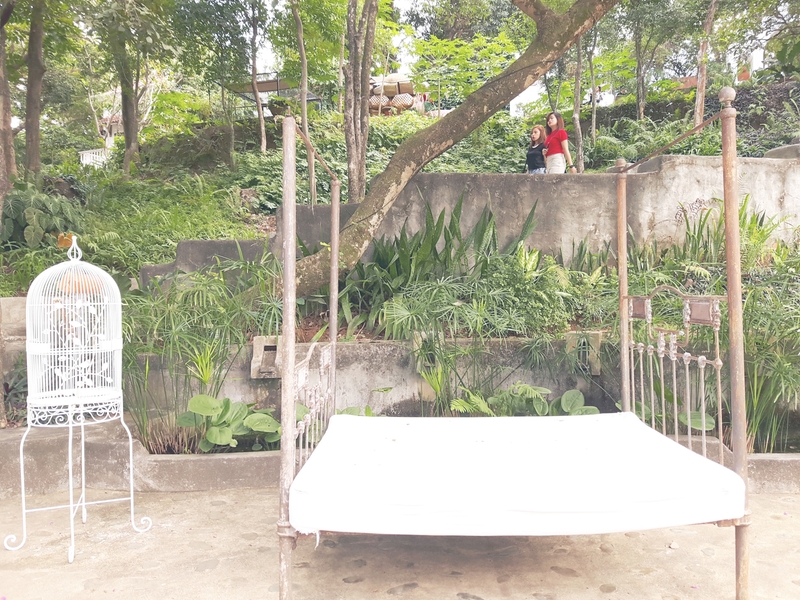 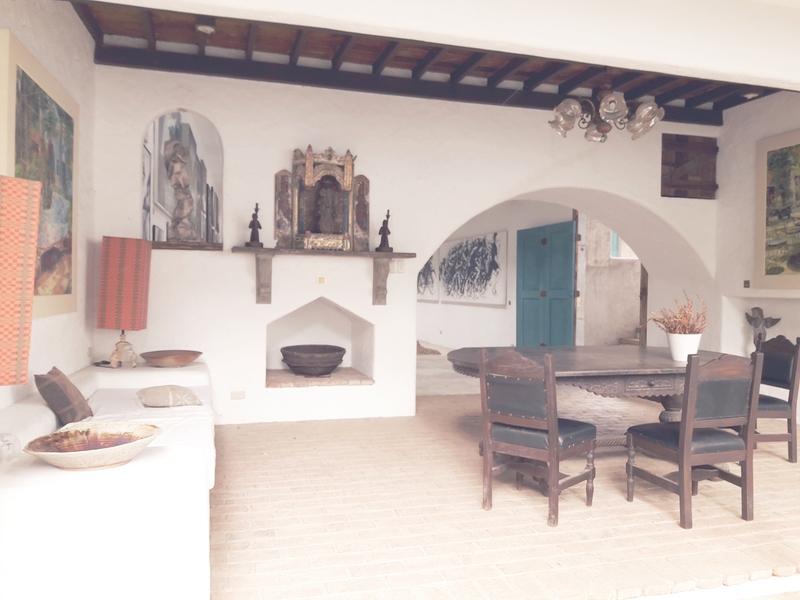 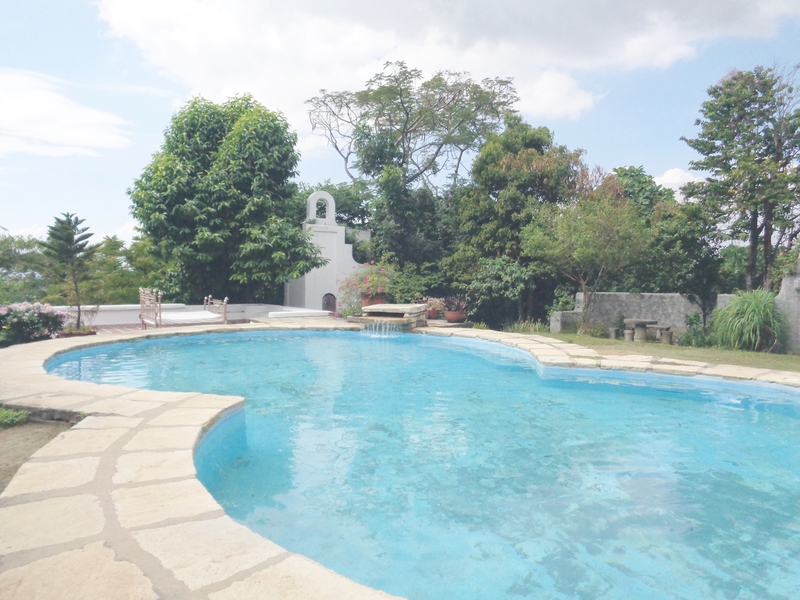 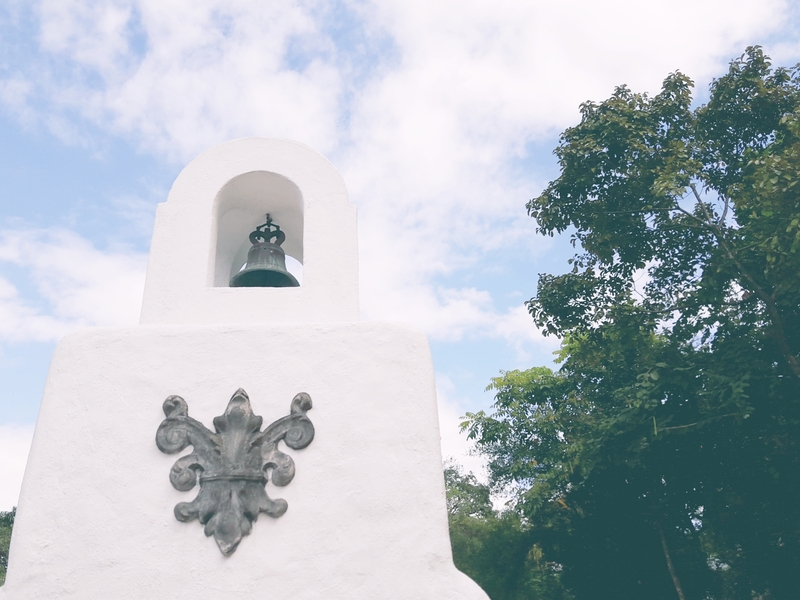 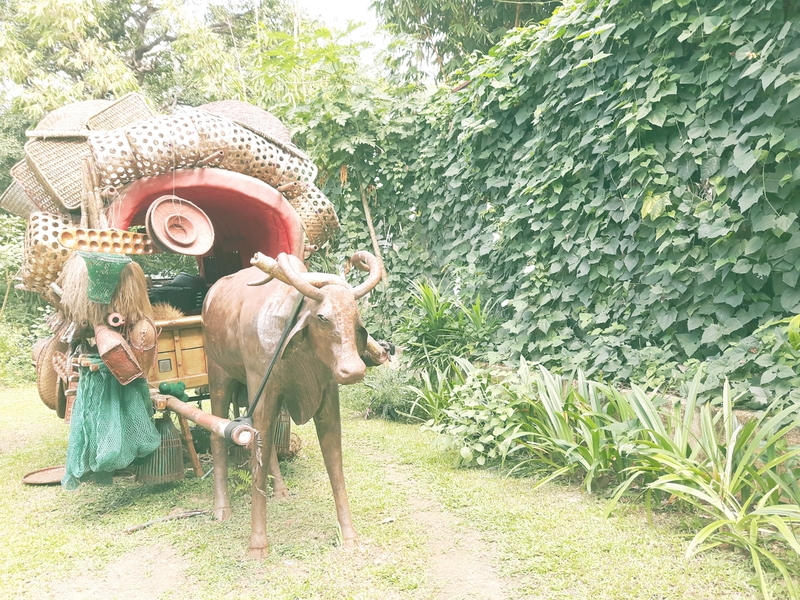 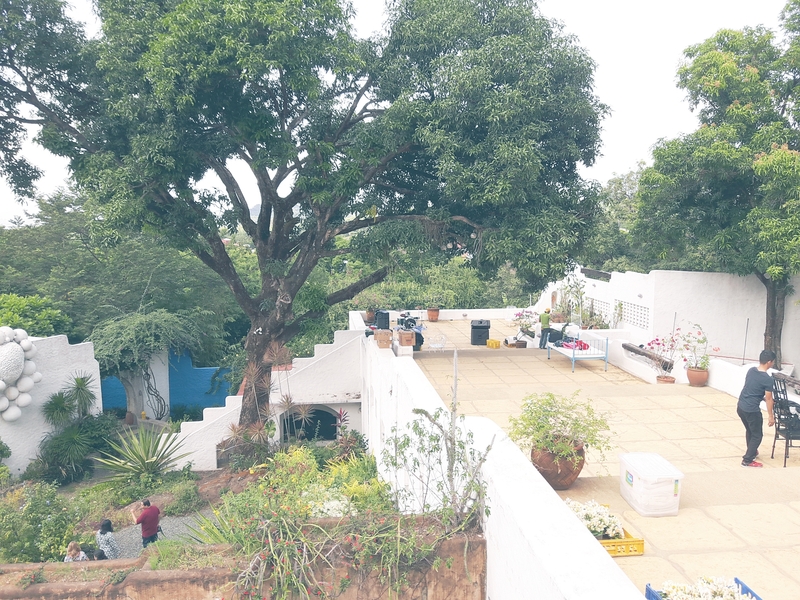 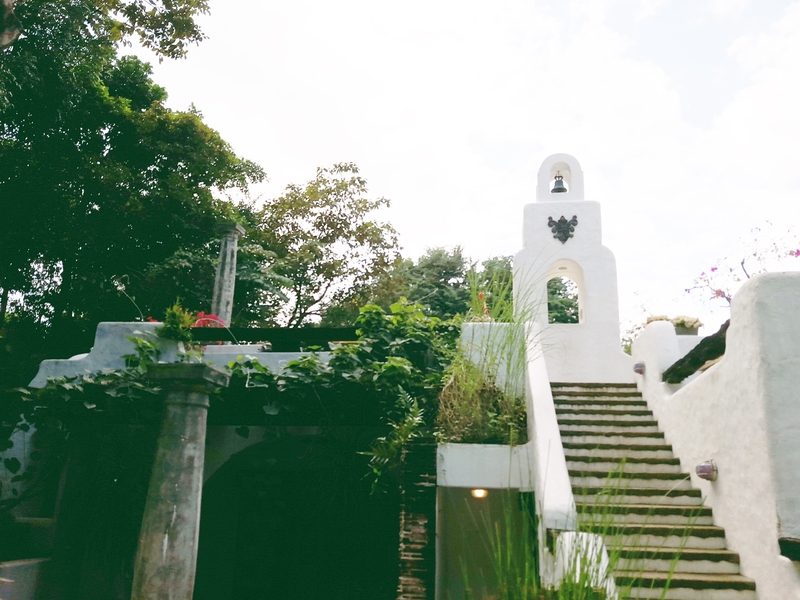 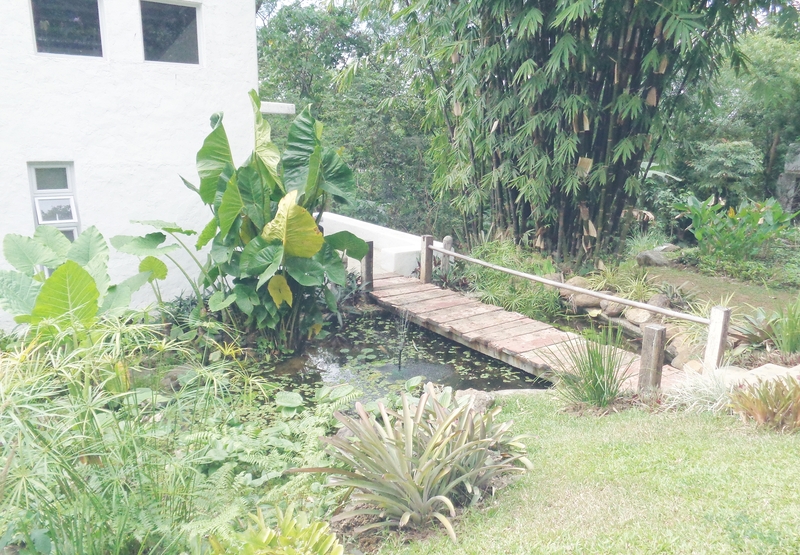 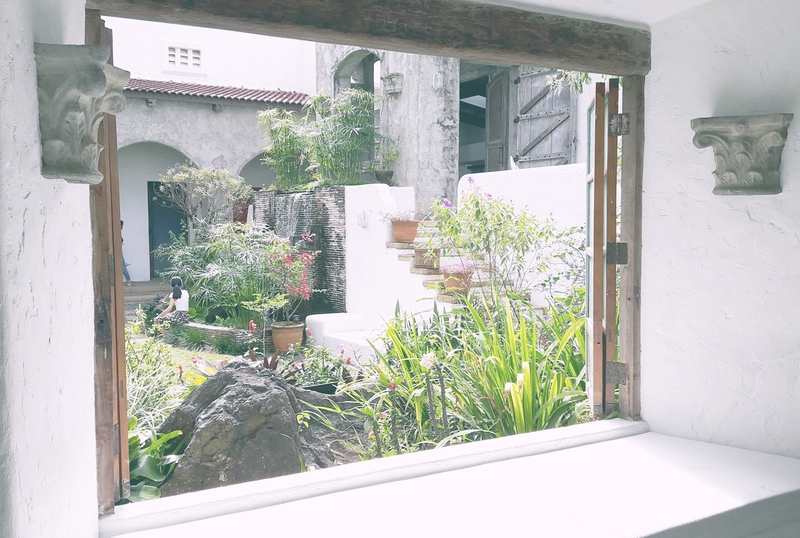 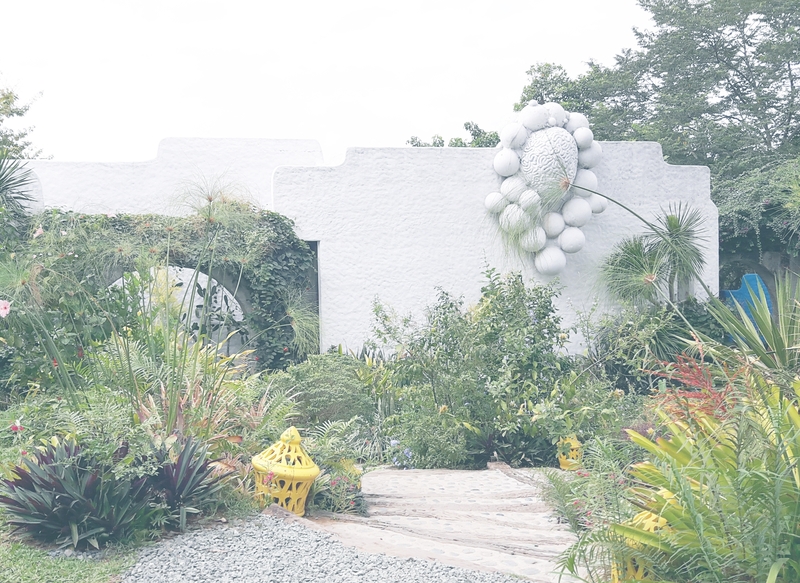 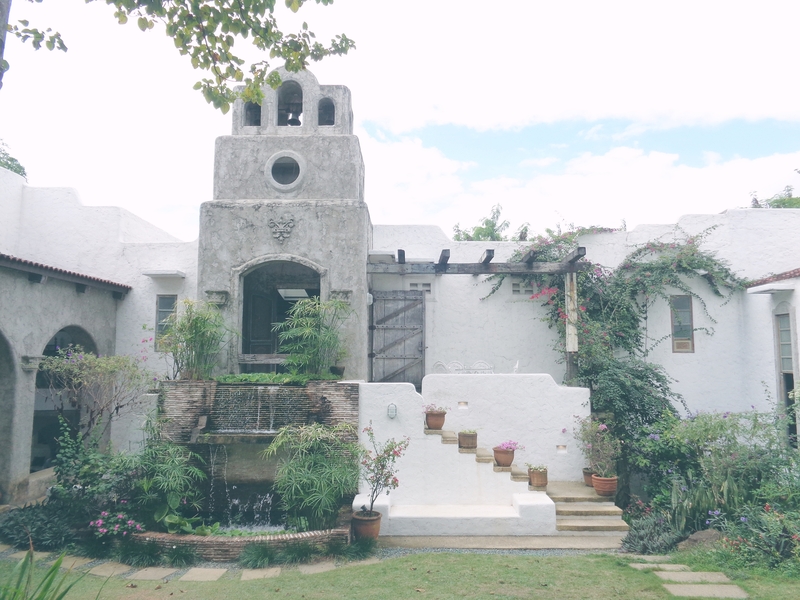 You will never run out of photogenic and relaxing sceneries at the Pinto Art Museum. 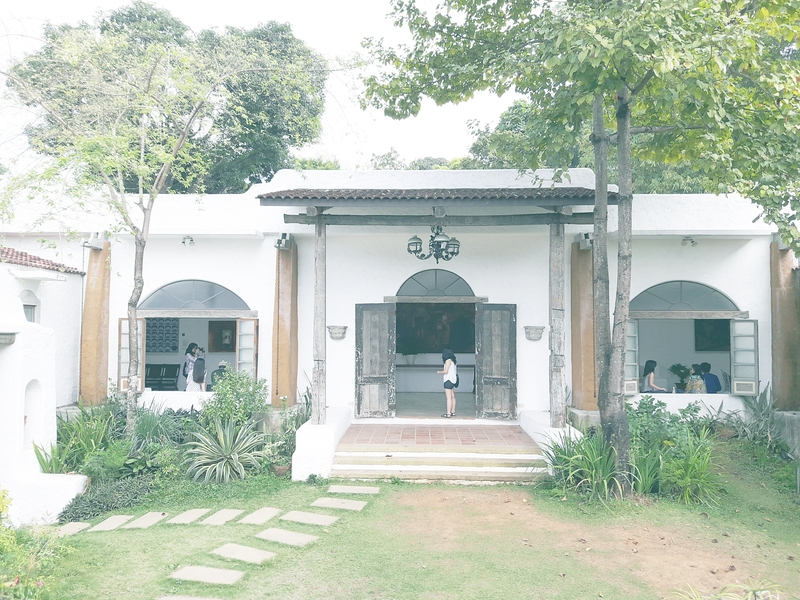 The art galleries serve as the main attraction of the place. 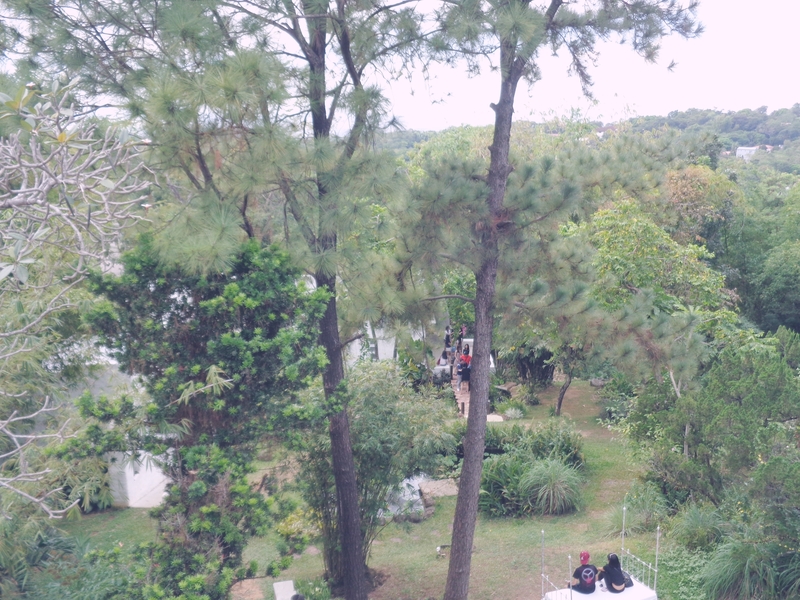 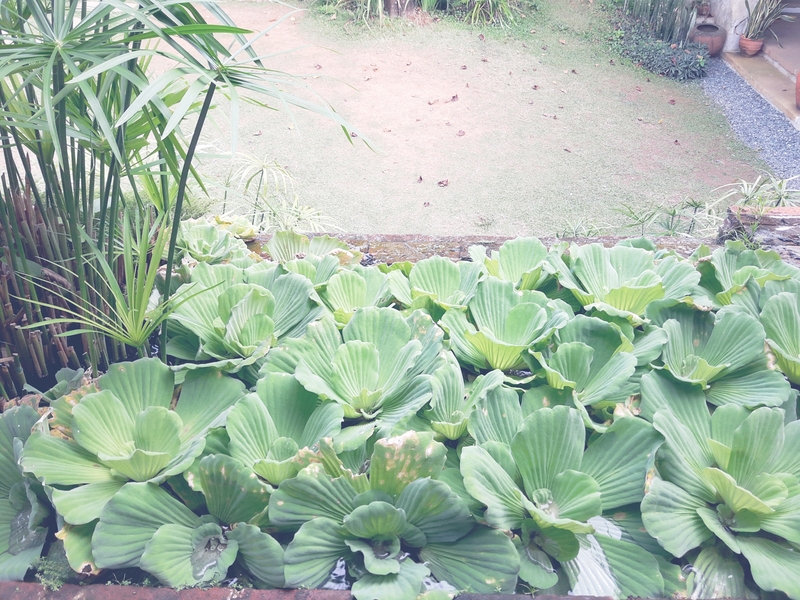 However, the museum's surroundings already serve as a treat. 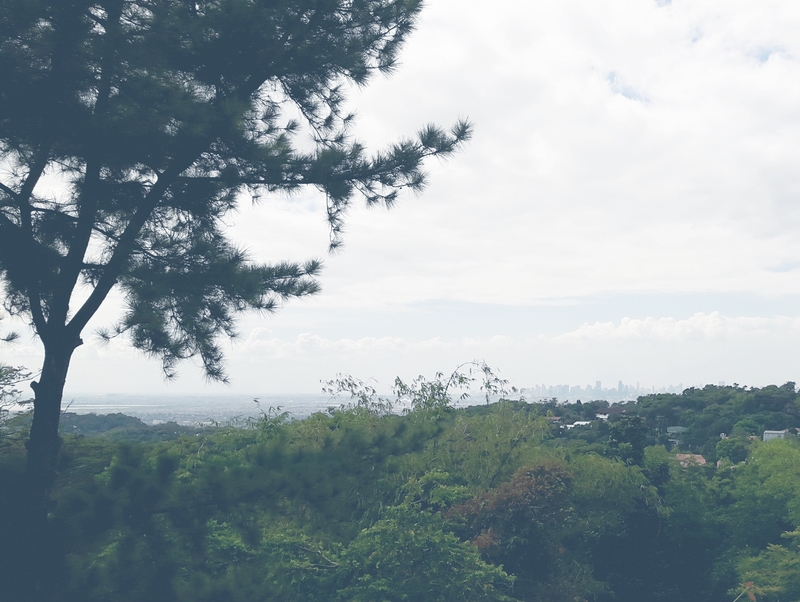 I'll let my photos speak for themselves.